The Mail has an opportunity for an editorial linked Assistant position . The successful candidate must be able to start in April on a full time basis and either have worked on a student paper or have some journalism background. In the past this opportunity has led to a position on the much acclaimed trainee programme. 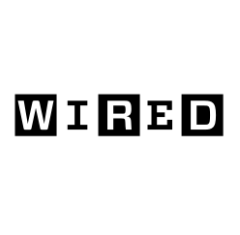 Wired is looking for an “ambitious, world-beating” Digital Editor with a proven journalistic track record at this level, to lead its in-house website editorial team. The successful candidate will have an extensive knowledge of WIRED’s core areas of interest: technology, business, science, culture, innovation and startups; a talent for delivering stories that appeal primarily to a UK audience; a million ideas about how to further develop and grow this iconic digital brand; as well as the ability to lead a talented editorial team across multiple channels, including online, social media, video, daily and weekly newsletters, and WIRED’s award-winning podcast. Around the world journalism reports on stories of crisis: moments or periods when communities, countries or regions face powerful forces or events that threaten lives and social structures. The attacks on Paris or Beirut, the mass movement of refugees across Europe, or a deadly disease like Ebola spreading across borders. Journalism thrives on crisis because these are the vital stories that grip our attention. How they are reported can literally be a matter of life and death. But does the drama of news help solve the problems it describes? Does it explain the complexity of these narratives? 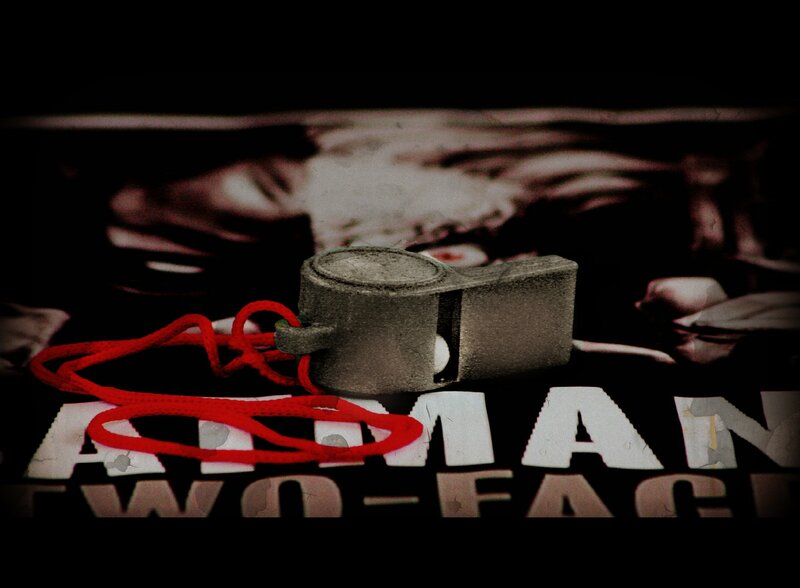 And as journalism itself goes through something of a crisis, how do changing forms of journalism reflect these issues? 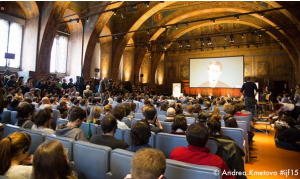 The annual Polis journalism conference seeks to examine the practice of journalism at these critical moments and ask tough questions about the competence, ethics and impact of the news media. It will also look at the wider context of social media, corporate, government and NGO or philanthropic communications. Since 2012 one fellowship annually is earmarked for a journalist who would like to become a temporary correspondent of the European Journalism Observatory (www.ejo-online.eu and en.ejo.ch ). The position involves observing in particular recent developments in journalism research in Germany, but also the rapidly changing landscape of journalism and media in Berlin. The EJO-EJF Fellow will receive a monthly stipend of 1,100 € for the duration of ten months. See Aron Pilhofer, Rasmus Nielsen, Jay Carney, Emily Bell, Federica Cherubini, Nick Diakopoulos, Philip Di Salvo, Jeff Jarvis, Peter Greste…. representing Amazon, The Guardian, Reuters Institute for the Study of Journalism, BBC, Tow Center for Digital Journalism…. In fact, anyone who is anyone in journalism, 2016. Free entry to hundreds of events. 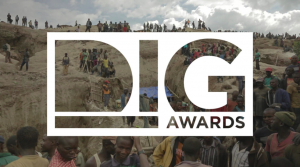 Dig Awards: international investigative journalists meet in Italy: From June 23rd to 25th the Italian city of Riccione (on the Adriatic sea shore) will host the second edition of the Dig Festival, an international event about investigative journalism with a strong focus on video investigations. 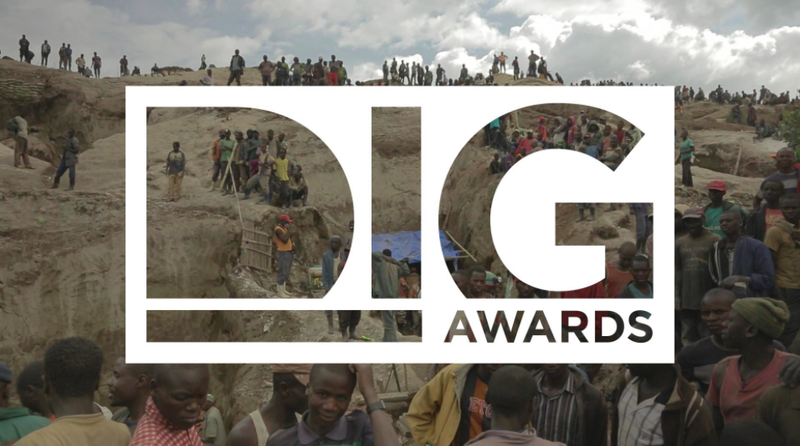 Dig is composed of different parts: the Festival itself, the Awards and the Academy. When it come to the Awards, the Festival is calling for investigative video journalists to submit their already released work in different categories: “Investigative” (tv investigations), “Long reportage” (long investigations), “Short reportage” (less than 26 minutes long), “Data” (for data journalism work), “Digital” (for web-oriented works) and “Focus on Italy” (for in-development video investigations dealing with Italian issues).